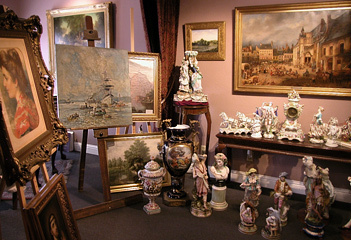 Contact Grashe Fine Art Restorers in Bellevue and Seattle. Bellevue, Washington 98007. Map It! Please feel free to contact us with any questions about fine art restoration and conservation, art for sale and the service cost estimate. Copyright 2016 © Grasche Fine Art Restorers. Fine Art Restoration and Conservation Services in Seattle, Bellevue and the Eastside.